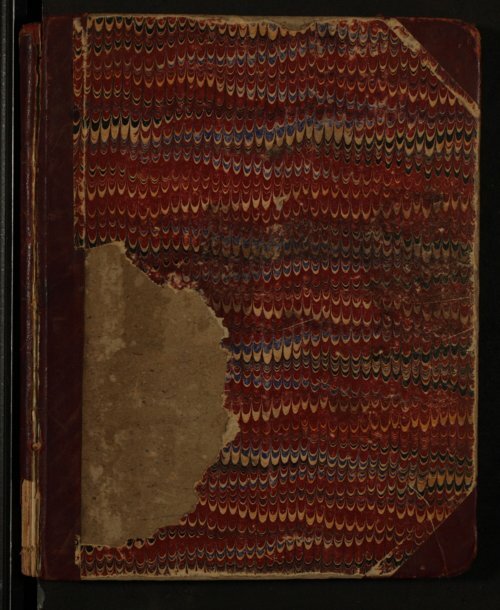 These bound volumes contain the records of the third, fifth, sixth, and seventh districts of the Kansas Woman's Christian Temperance Union. The third district included Chautauqua, Cherokee, Cowley, Crawford, Elk, Labette, Montgomery, Neosho, and Wilson County. Jennie M. Kemp was president of the third district (1891-1898) and kept a detailed record of cities within this region that had their own local unions, organizational history, and leadership. Secretaries Ada A. Robinson, Lelia C. Kerwig, Mollie E. Smith, Dora E. Cogdal, and Mary Evelyn Dobbs (later president) recorded the proceedings of the third district from 1895-1908. The fifth district included Clay, Cloud, Davis (now Geary), Dickinson, Marshall, Ottawa, Republic, Riley, Saline, and Washington County. The books for the fifth district include detailed minutes of convention proceedings beginning with the first on March 19, 1885 in Concordia and continuing until 1915. The sixth district included Cheyenne, Decatur, Ellis, Ellsworth, Gove, Graham, Jewell, Lincoln, Logan, Mitchell, Norton, Osborne, Phillips, Rawlins, Rooks, Russell, Sheridan, Sherman, Smith, Thomas, Trego, and Wallace County. The sixth district was organized in Downs on February 24, 1886 under President Eugenia F. St. John. Convention proceedings for the sixth district are recorded in four bound volumes from 1886-1916. The seventh district records, including photographs of State President Mrs. E. P. Hutchinson, District President Anna M. Taylor, and other officers, cover Barber, Barton, Clark, Edwards, Ford, Gray, Harper, Harvey, Hodgeman, Kingman, Kiowa, McPherson, Meade, Ness, Pawnee, Pratt, Reno, Rice, Rush, Sedgwick, Seward, Stafford, Sumner, and Stevens County. There are several other groups of official Kansas WCTU records on Kansas Memory. They can be found by selecting Collections - Manuscript - KWCTU/Mary Evelyn Dobbs.